What Was The Best Surprise, Or The Biggest Letdown, At Comic-Con 2015? Comic-Con 2015 is over—but our Comic-Con adventure is just beginning. Over the next week, we’ll be posting more of the exclusive interviews, strange discoveries, and fantastic moments from this year’s con. But meanwhile, how was it for you? What did you find most exciting, or the biggest disappointment? 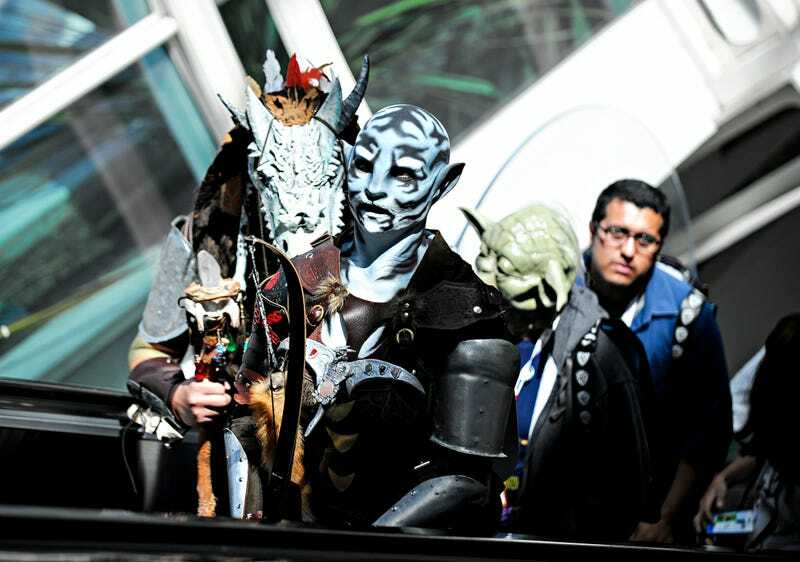 To refresh your memory, check out our coverage of Comic Con 2015 below. So what were you most excited by? If you were there, what looked good to you? If you were there vicariously via the Internet, what did you most wish you could see in person?